Each year RestaurantZone publishes a free annual salary review; a quick reference guide of salaries being paid across the restaurant industry. We are delighted that we are able to provide our 2017 figures. These figures are based on internal data we have and an aggregate of other reputable sources. Our clients and candidates tell us that when it comes to salary surveys they find them to be cumbersome documents with too much irrelevant information and unnecessary analysis. What they want is a quick reference guide of accurate salaries. This is what we have sought to supply. The ranges given in the salary survey are intended to be a guide only. Below is a summary of each position across the US, again you may view the full report here. Are you a restaurant recruiting for top talet? 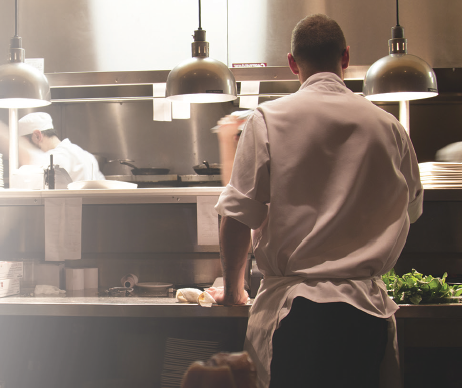 RestaurantZone helps restaurants, hotels & hospitality hire the right talent. Learn more here. Or call 1-800-513-5096 to speak directly with one of our seasoned recruiters. I am looking for Hostess/order takers/food runners for my location in Milpitas, CA. Please email me in case you have any resources for the same.